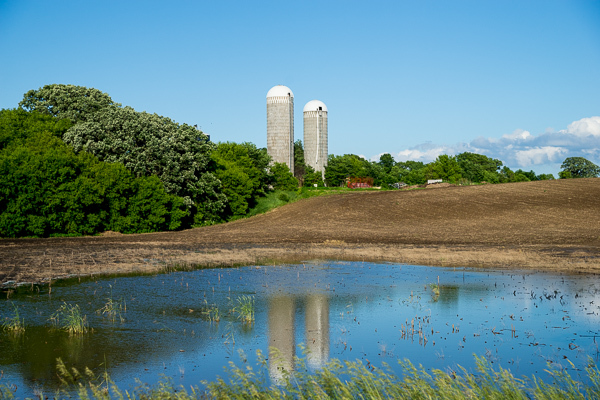 This entry was posted in CARVER COUNTY MN and tagged agriculture, blue sky, copyright ryan ware, family farm, farm site, rural, silo. Bookmark the permalink. Sweet shot. That also looks like a really nice setting for a farm.